Looking to integrate a WooCommerce site with Sage 100? No problem. 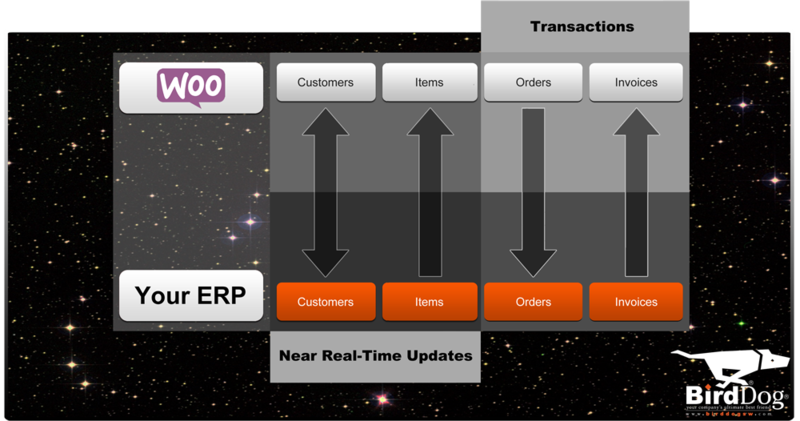 BirdDog Software’s WooCommerce Connector connects all of the important details between your site and Sage 100 and brings your Ecommerce orders in automatically for fulfillment. 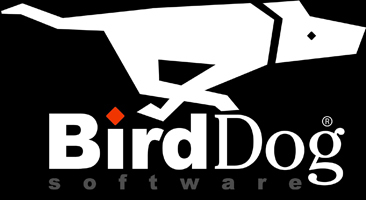 The BirdDog WooCommerce Connector monitors your data for updates (add, change, or delete) and sends that to your WooCommerce-enabled WordPress while also monitoring it for new orders. Note: The item/location to use will come from the location set on the connector, if the item does not have this item/location then the item's default location will be used. The Description is required and can be whatever you like. You'll observe both the Consumer key and the Consumer secret. Copy those down for later use. NOTE: It is vitally important to note the warning this page gives you: "API Key generated successfully. Make sure to copy your new keys now as the secret key will be hidden once you leave this page." They aren't kidding. You won't be able to edit or even see if after you navigate away from this page. Password: Paste that Admin API Password you copied earlier. WooCommerce Url: This is the URL of your site. It should include the https. 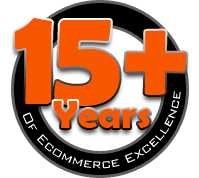 WooCommerce Consumer Key: This is the first of the keys you generated above. WooCommerce Consumer Secret: This is the second of the keys you generated above. Terms Code: Select the terms code for new customers from this dropdown list. Customer Type: Select the customer type code for new customers from this dropdown list. This customer type also controls the pricing that is sent up to WooCommerce. Sales Person #: Select the sales rep for new customers from this dropdown list. Typically, this will be something like WEB. Ship Via Code #: Select the ship via for new customers from this dropdown list. Tax Schedule or Tax Code: Select the appropriate code for new customers from this dropdown list. These are mutually exclusive so you can assign a tax schedule or a tax code to a new customer, but not both. Notify Email: Email address to receive activity reports from the connector. Root Category: This limits the upload of structure and items, which allows you to operate multiple WooCommerce sites from the same database but only utilize items appropriate to a particular store. If blank, all items and customers in the database will be used. Location: Location assigned to new customers and orders downloaded from WooCommerce. Also used as the default location for quantities sent to WooCommerce. If this location does not exist for a specific item being upload then the item's default location will be used. Once you are satisfied with your setup, click Save and then Close.